Bystolic (Nebivolol) is a prescription drug given to patients to treat high blood pressure. This medication is given to patients with other medications and alone to reduce blood pressure. Bystolic (Nebivolol) is a beta blocker. It helps by blocking a chemical in the heart. By blocking the chemical the heart muscle is stimulated, which allows the heart to beat with less force and at a slower pace. Bystolic (Nebivolol) is also known to help the blood flow more easily by relaxing blood vessels. 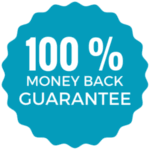 To buy Bystolic with our reputable Canadian Pharmacy an order can be placed online, on the phone, or even conveniently through our online chat. The active ingredient in Bystolic is known as nebivolol and it is available in multiple strengths. 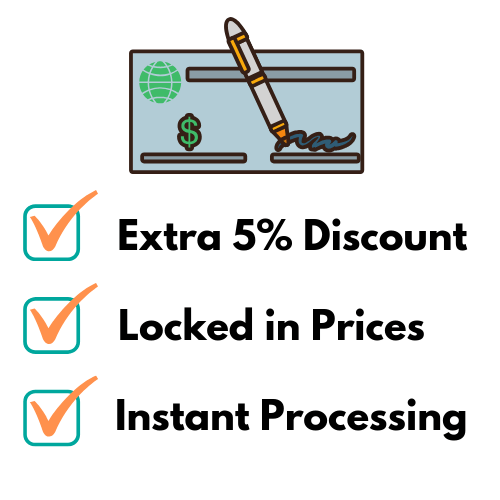 You can check Bystolic price on the 2.5mg, 5mg, and 10mg tablets by click on "Check Prices" above. Bystolic is manufactured by Forest Laboratories in Canada, with the tablets being triangular-shaped and having light blue color for the 2.5mg, beige color for 5mg, pink color for the 10mg, and light blue color for 20mg tablet. 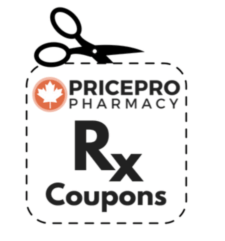 Currently there is no Bystolic coupon available on our Rx coupons page; however, check for regular updates for additional discounts. Generic Bystolic is also available from India and the United Kingdom. It is not uncommon to start at a lower dose and work up to a higher dose over time. The medication may be taken with or without food. Do not suddenly stop taking this medication unless instructed by your doctor. If you abruptly stop taking this medication, it can cause a heart attack or chest pain. After consulting with your doctor, they will likely ask that you slowly reduce this medication until you stop taking it completely. The dosage of Bystolic (Nebivolol) will depend on what treatment your doctor sees best for your condition. Do not share this medication with others. Do not take more of this medication than directed by your physician. If you take more, contact your doctor immediately. Do not take two doses at the same time, if you miss a dose. If you miss a pill, you may take it when you remember so long is it is not too close to the time you take your next dose. If you experience any unusual effects from taking Bystolic (Nebivolol), contact your physician or pharmacist. If you have ever had an allergic reaction to nebivolol or any of the ingredients in Bystolic (Nebivolol), do not take this medication. Take caution when driving and using machinery. If you perform these tasks while taking Bystolic (Nebivolol), wait until you know how your body will respond to this new medication. Interactions may occur with Bystolic (Nebivolol). Tell your doctor and pharmacist about all medications you are taking to reduce your risk of interactions while taking Bystolic (Nebivolol).